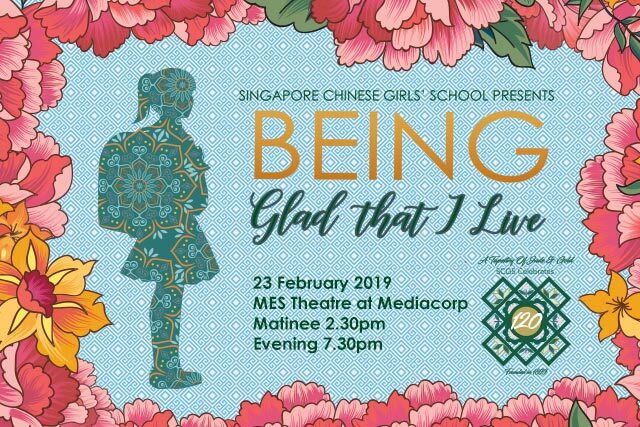 Taken off the prints for SCGS's 120th Anniversary Concert, "Being Glad that I Live", this set features a lovely Peranakan motifs with peony flowers by the side. Precious Heritage comes in 2 sizes: Adults and Kids; perfect for twinning with your little girls! Full proceeds from this set goes to the President's Challenge. Kids' set will fit nails between ages 3-12, depending on nail size.